From a young age I have been interested and amazed by the theatre industry as a whole. It was when I was studying in secondary school where my passion for acting began. Being a part of the RSC Youth Ensemble at the age of thirteen gave me an insight into the working of theatre especially within the Shakespeare environment. This opportunity homed my skills and taught me techniques which are with me today. 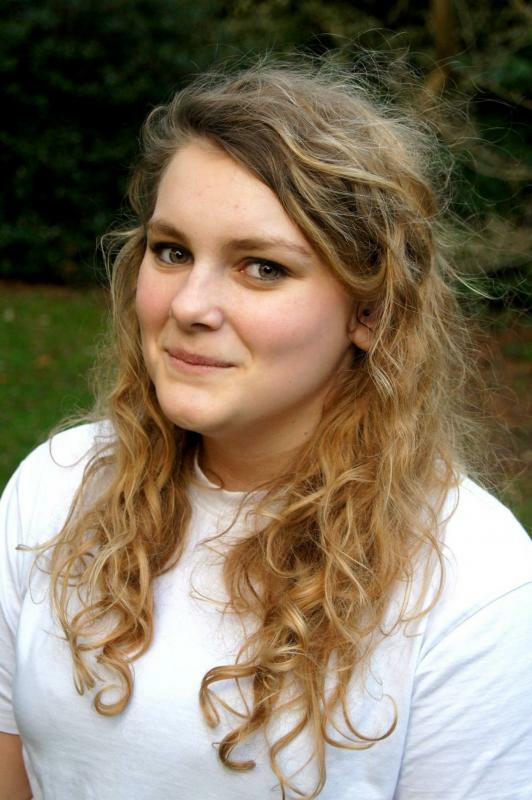 The experience pushed me towards my degree at the University of Roehampton in Drama, Theatre and Performance. While studying at University I was able to take my experiences from growing up and further progress in my acting capability. I have been able to push forward my skills while learning others within my three years both alongside and outside the university experience. I now look forward to applying myself in future projects hoping to use my training while opening the opportunity to learn further. I have fortunate to have experiences in the surrounding factors of theatre. Producing, finance and stage management, have all been areas with I have been able to throw myself into.